Car meets Vs. Car Shows: What’s the difference? We’ve all heard people confuse a car meet with a car show, and vice versa. Sometimes, the line between the two is blurred, and other times, it’s a night and day difference. So, here’s a quick summary of the two. A Car meet can be held at a few hours notice, or, in some cases, a few minutes notice. Social Media has made this possible. Meets can also happen pretty much anywhere, at any time. Taco Bell at 1AM? Sure. An interstate rest area at 3PM? Of course. Because of this, a car meet can easily be rescheduled or moved to a different location if it rains or, as is common in Michigan's colder months, snows. Meets usually are free to get into, and are far more casual than a Car show. The low cost is due to the lack of location rental, location fees, insurance and hired personnel. A Car Show, on the other hand, often has to be planned months in advance, by a group of people. There is a huge level of logistics that need to be worked out, including venue, lot policing to make sure no one parks in the designated parking area overnight and vendors, among other things. Certain locations require insurance, and often have regulations regarding noise, food, etc. 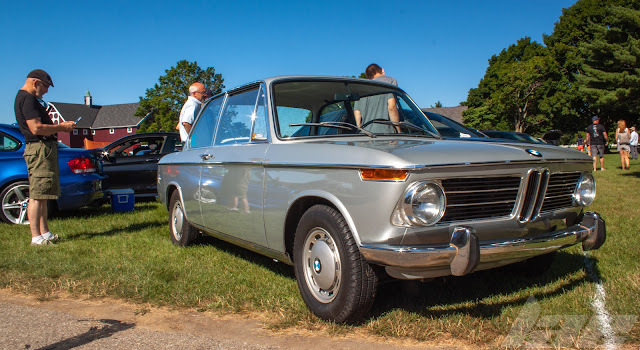 Often, locations need to be reserved months in advance, and usually aren't free to reserve, so scheduling an alternate rain day for a car show isn’t always possible, without jacking up admission. Car Shows are often advertised across many platforms, which is time consuming, and sometimes can be expensive, depending on the advertising platform. A Facebook ad would likely be cheaper than printing out several hundred flyers. There’s often an entry fee at car shows, ranging from 5 dollars up to thousands of dollars at more prestigious events. Very few outdoor shows charge admission to spectators. Often, at car shows, there are drawings for door prizes, raffles, and such, as well as a chance to win a trophy. This isn’t the case at most meets. Cruise-In car shows are often the exception. 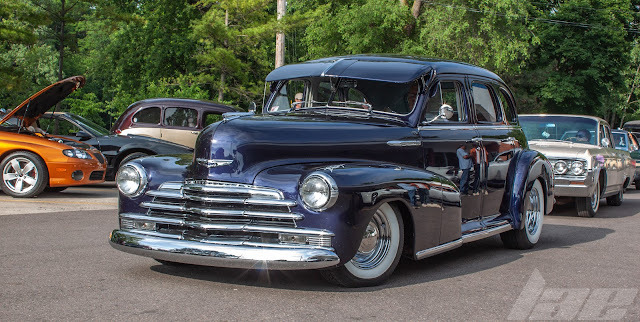 Cruise-in shows are usually more of a scheduled weekly or monthly meet, with no entry fee. I hope this clears things up. Or, at least, doesn’t confuse things any more than they already are.